People avoid dentists for multiple reasons. Some reasons are as simple as not having time or money, but the underlying reason for most is that they are afraid of dentists. If you are one of these people then you need to realize that your apprehension could be causing you more pain than a dentist can. If you wait until you are in pain, it is too late. Here are a few things you may want to think about before you decide to not go to the dentist regularly. One of the biggest occurrences of not visiting a Staten Island dentist is tooth decay. Regular brushing and flossing at home can be a benefit, but visiting your local dentist in Staten Island can help to find problems before they become painful. 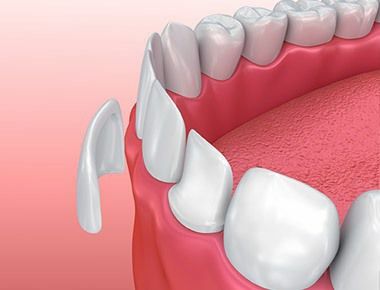 If a tooth begins to decay, it will continue to deteriorate if not treated and eventually it will be extremely painful. 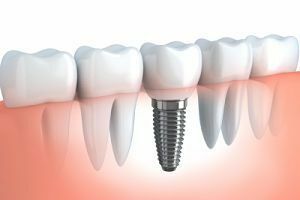 The dentist will have to correct the issue, but it will be far more painful than if you had gotten it taken care of earlier. If treatment is not completed for minor issues, you may face gum disease, and you may even have issues with the bones in your jaw or infections in your mouth. Local dentists in Staten Island can look at your teeth and help with preventative measures so you don’t have to deal with these types of issues. The best dentist in Staten Island will help to prevent any of the painful issues that can occur in your mouth. Local dentists will offer cleanings in Staten Island that will help to remove plaque, and they will locate any cavities or other issues that could become a problem. Local cosmetic dentists in Staten Island can help if you have not properly taken care of your teeth. So even if you have been avoiding the dentist for years, now is the best time to put an end to that. 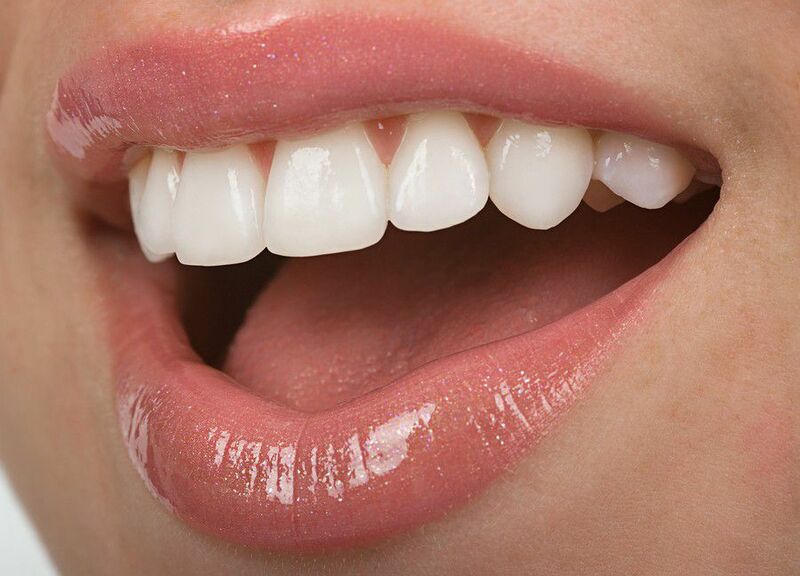 Whether you are facing tooth decay, gum disease, or other dental issues, a dentist in Staten Island will be able to determine what cosmetic dentistry treatments or repairs you need for your teeth. Taking care of your teeth going forward and seeking regular dental treatment can help you avoid a lot of pain in the future. So that your teeth are healthy and not causing health issues in the rest of your body, make sure you search out a dentist in Staten Island. With proper home care and regular checkups, you and your teeth will be the best that they can be.